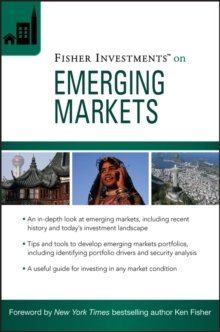 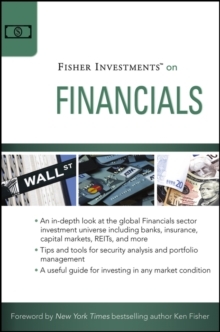 The Fisher Investments On series is designed to provide individual investors, students, and aspiring investment professionals the tools necessary to understand and analyze investment opportunities primarily for investing in global stocks. 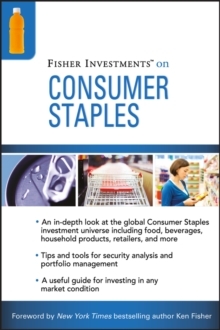 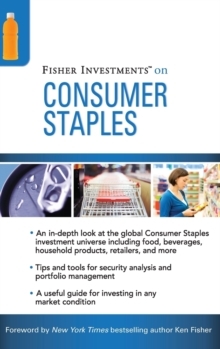 Each guide is an easily accessible primer to economic sectors, regions, or other components of the global stock market. 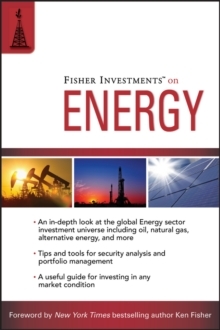 While this guide is specifically on Utilities, the basic investment methodology is applicable for analyzing any global sector, regardless of the current macroeconomic environment. 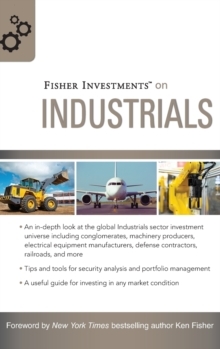 Following a top-down approach to investing, Fisher Investments on Utilities can help you make more informed decisions within the Utilities sector. 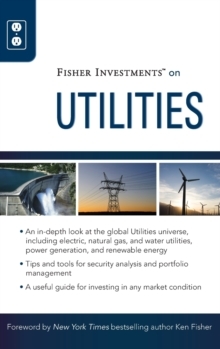 It skillfully addresses how to determine optimal times to invest in Utilities stocks and which Utilities industries have the potential to perform well in various environments. 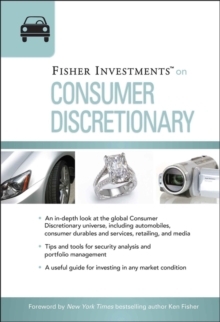 Divided into three comprehensive parts Getting Started, Utilities Details, and Thinking Like a Portfolio Manager Fisher Investments on Utilities: * Explains some of the sector s key macro drivers like regulation, economic cycles, and investor sentiment * Shows how to capitalize on a wide array of macro conditions and industry-specific features to help you form an opinion on each of the industries within the sector * Takes you through the major components of the industries within the global Utilities sector and reveals how they operate * Offers investment strategies to help you determine when and how to overweight specific industries within the sector * Outlines a five-step process to help differentiate firms in this field designed to help you identify ones with the greatest probability of outperforming Filled with in-depth insights, Fisher Investments on Utilities provides a framework for understanding this sector and its industries to help you make better investment decisions now and in the future. 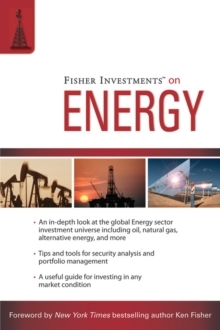 With this book as your guide, you can gain a global perspective of the Utilities sector and discover strategies to help achieve your investing goals.